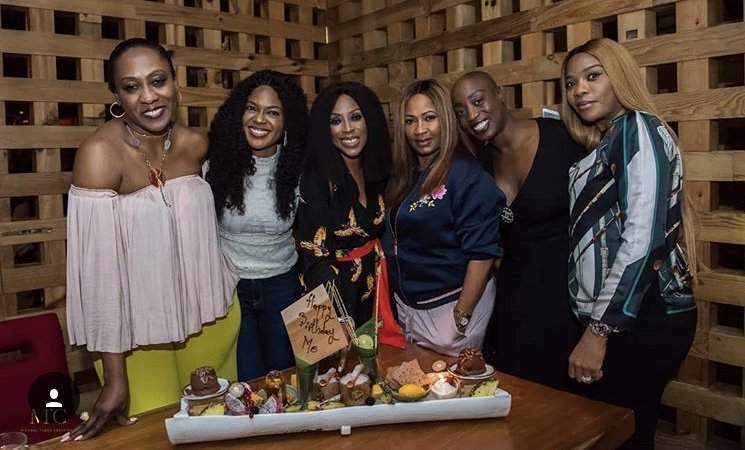 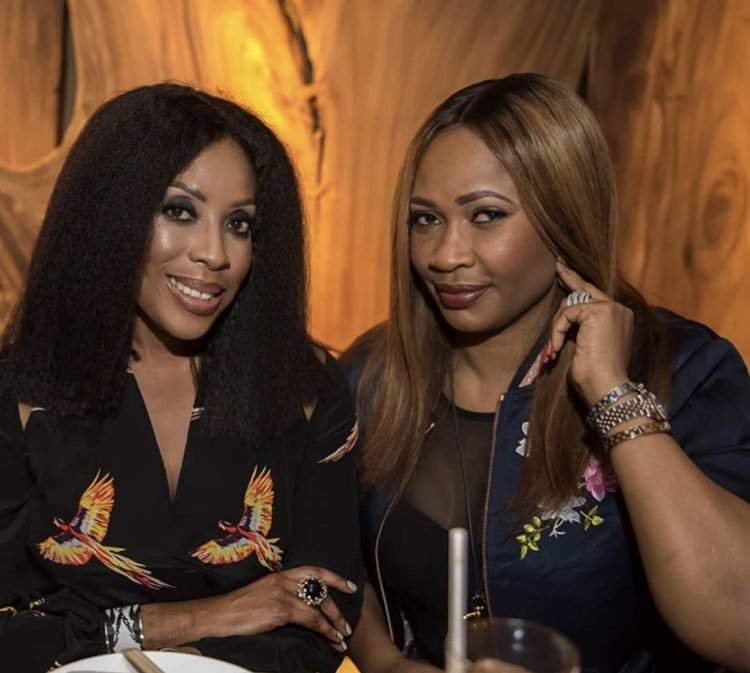 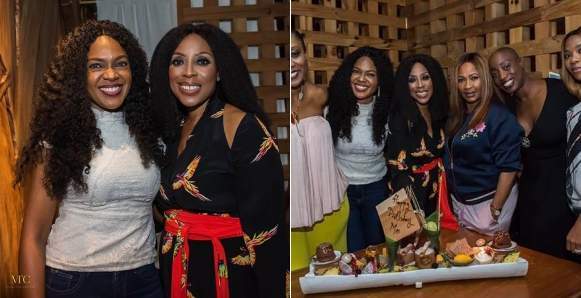 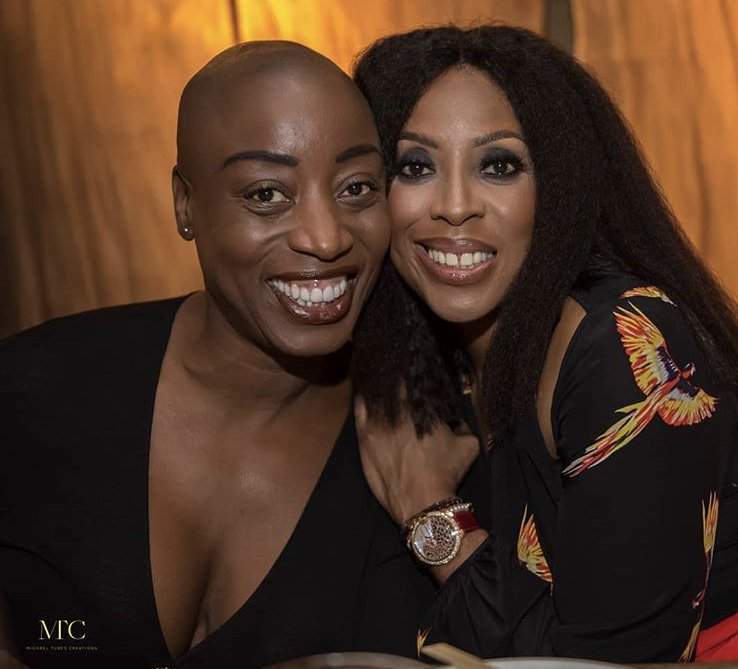 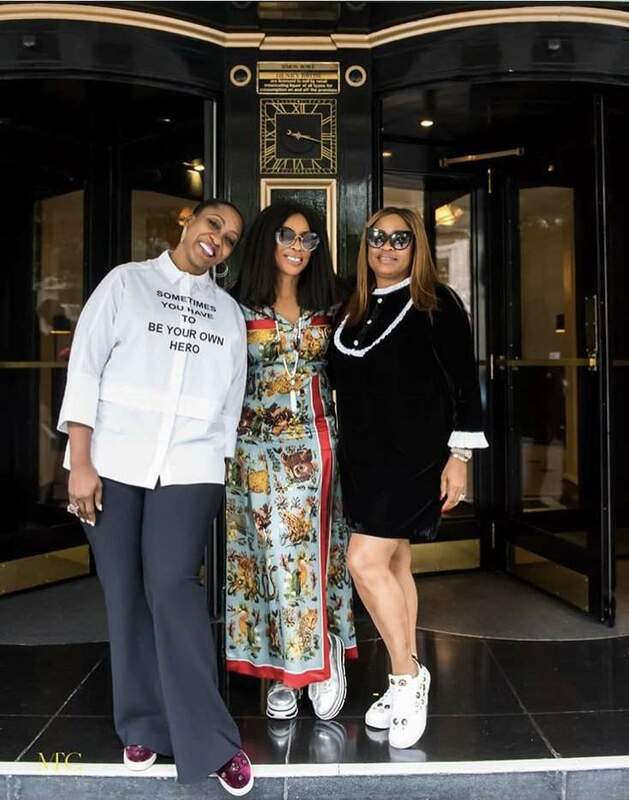 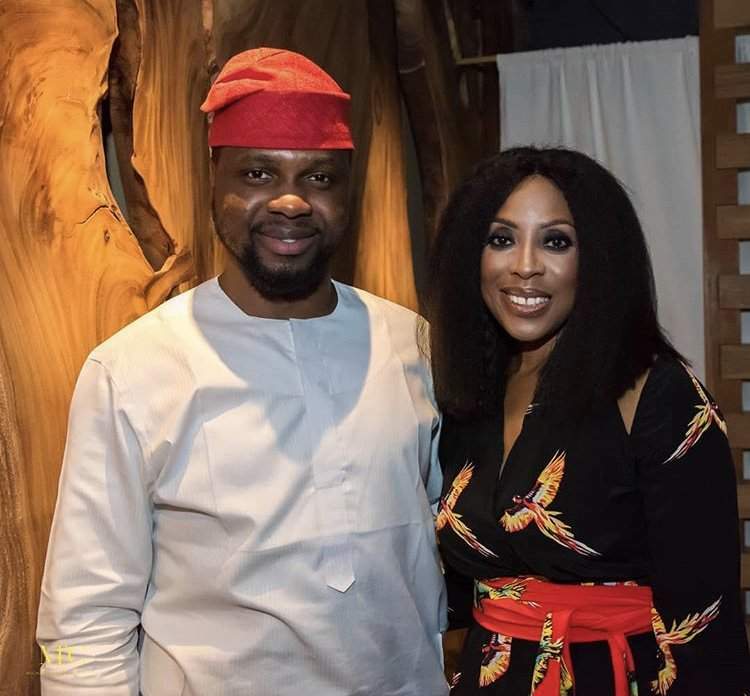 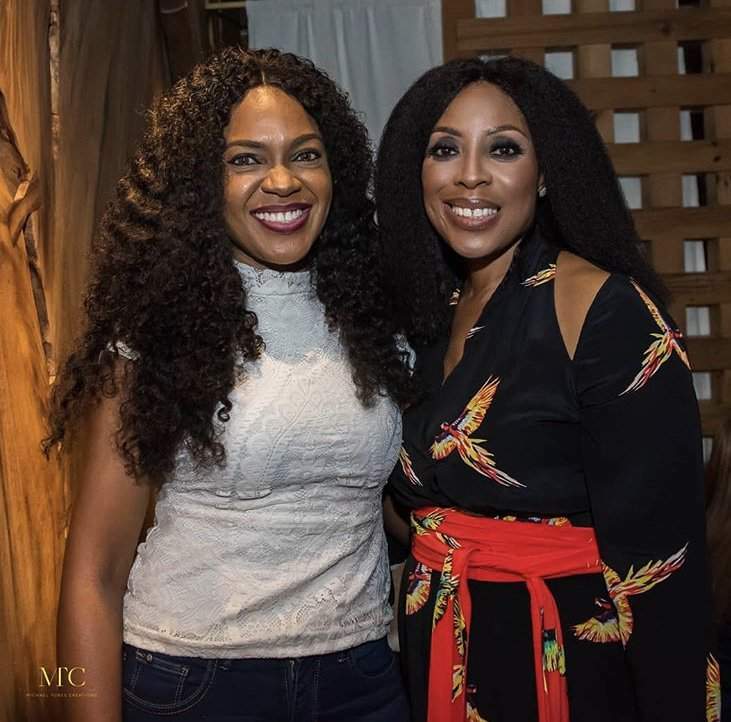 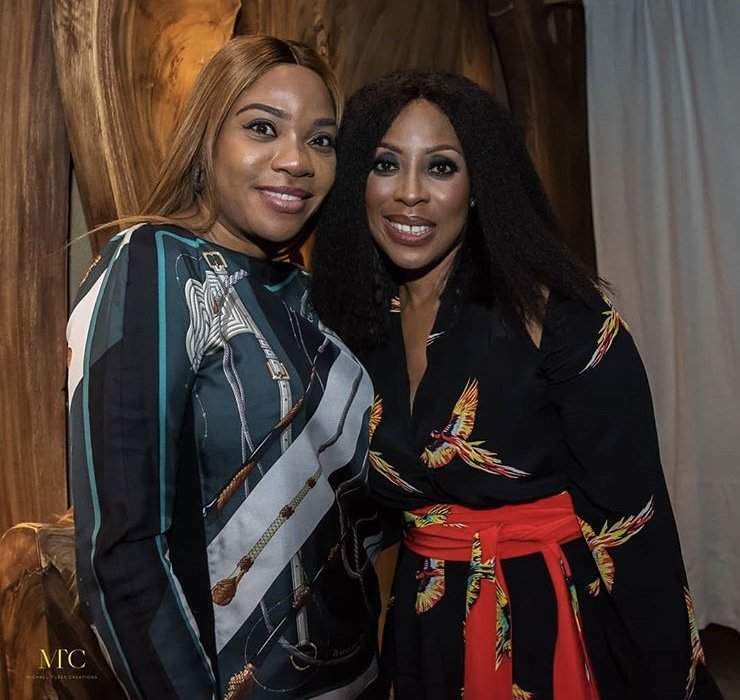 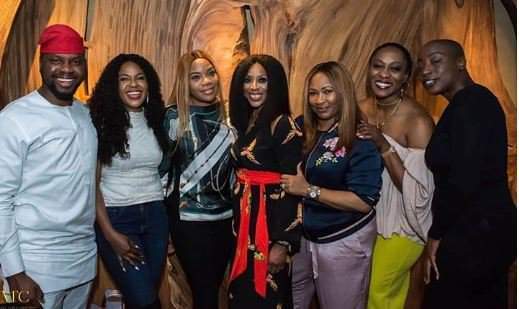 Mo Abudu, CEO of Ebony Life TV, recently marked her 54th birthday in the presence of a few friends in London, UK. 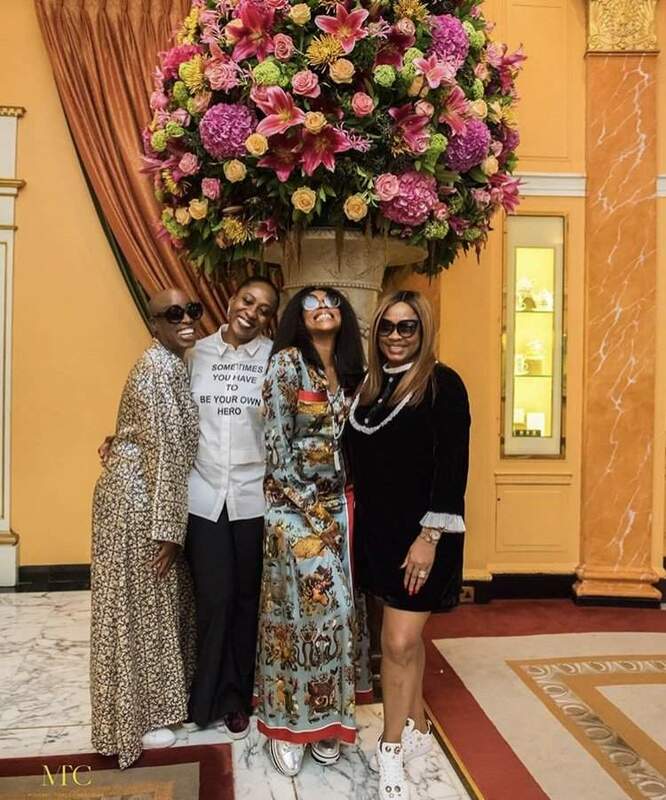 A birthday brunch was hosted in her honour by her best friend, Marian Omatsone, at The Dorchester Hotel. 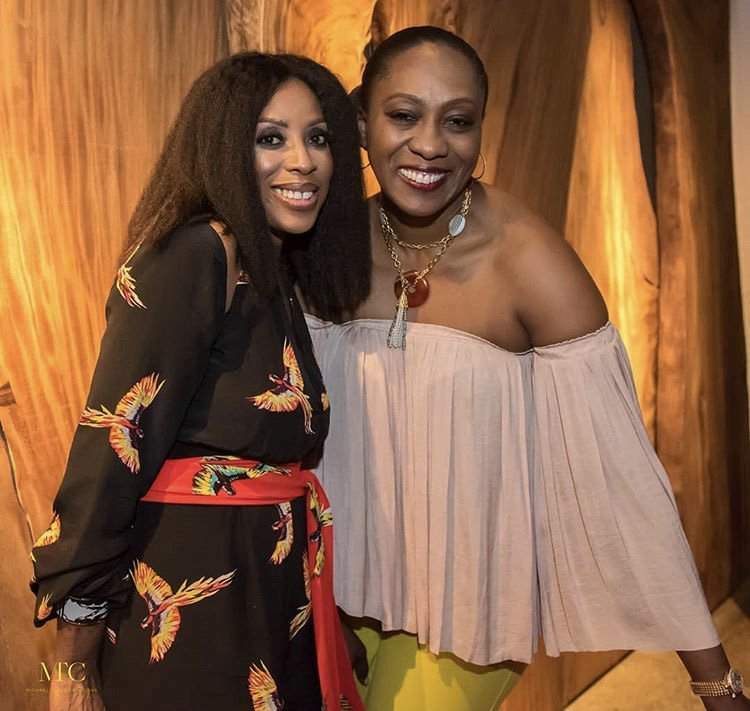 Would You Believe Talk Show Host, Mo Abudu, Is 53 As She Covers Genevieve Magazine?